Discovering easy, good-for-you dinner time options is important to everyone. Especially if can be done in one pan, pot, and more. Join us on Monday, February 18 from 6 to 7:15 p.m. as we cook smarter with some time-efficient recipes. 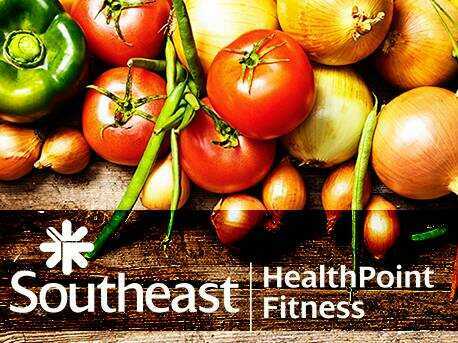 Healthy Cooking Classes at HealthPoint Fitness-Cape are taught by HealthPoint Nutritional Services Coordinator Raina Childers-Richmond, MS, RD, LD. Cost is $5 for HealthPoint members and non-members. Click on SEhealth.org/Events or call (573) 986-4440 to register.